Donald Strum, IDSA, Principal of Product & Graphic Design, will be speaking at the Visa Lighting Healthcare Seminar October 3-5, 2018. 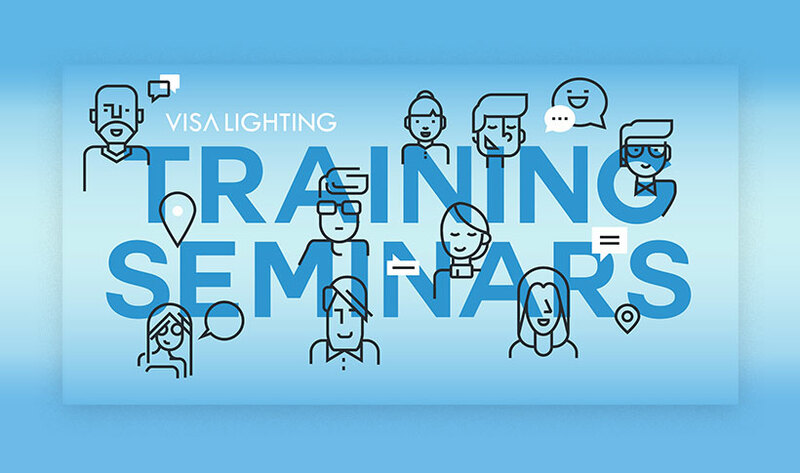 The event is a training seminar for industry leaders to share knowledge and learn what designers, architects, engineers and end users need from their lighting products. The seminar takes place over 3 days and includes courses, discussions, and information sessions. Donald Strum will be giving a talk titled Designing with Purpose, Personality, Passion, & Perspective. He will be speaking about how MGA&D applies its design philosophy to Healthcare related product innovation and specialized furniture projects like no other. Most importantly, he gives attendees the opportunity to learn how to transform their practice from a project-based transactional model to a strategy-driven design firm. MGA&D and Visa Lighting are currently collaborating on high-performance light fixtures for behavioral health and other high-abuse applications, such as education facilities, dormitories, and public spaces. This project is perfectly complemented by Visa’s expertise in the high-performance lighting space, and MGA&D’s mission of great design for all. The market for behavioral health fixtures has been underserved for a long time, and oftentimes the fixtures specified for behavioral health facilities are meant for prison environments. While such fixtures meet durability and ligature-resistance requirements, they have an overbearing clinical aesthetic. Bolstered by recent studies, aesthetics are quickly becoming a key performance requirement for behavioral health. Leading facilities are looking to provide a warmer, more welcoming, less institutional environment for patients. This is especially true of lighting fixtures, as quality of light has been directly linked to faster recoveries and better outcomes for patients. MGA&D is glad to have a great collaborator like Visa Lighting in exploring this underserved market and being part of a positive shift in behavioral health environments. Visa Lighting is a leading US brand in performance architectural lighting. The company focusses on high quality and innovative products that prioritize safety and quality. Visa Lighting is proud of their certified products to UL and CSA safety standards by Intertek and their state-of-the-art R&D facilities that provide the company with the tools to explore, develop and implement new cutting-edge technologies.